OverviewLocated in Dixon, Illinois, Ken Nelson Chrysler is a full-service Dodge dealership dedicated to providing Dixon drivers with premier selection, pricing, and service. 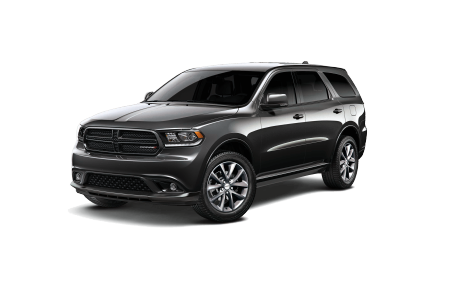 We offer a wide array of vehicles ranging from reliable pre-owned vehicles to top-quality new Dodge vehicles. 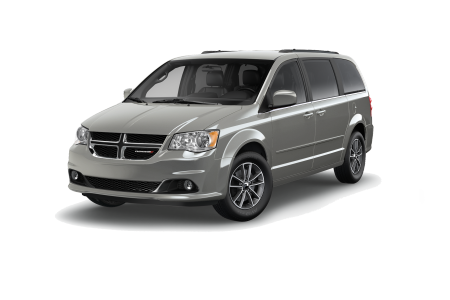 Those in search of a cost-effective family vehicle will love the Dodge Grand Caravan, a versatile minivan with innovative storage solutions and an intuitive infotainment system. 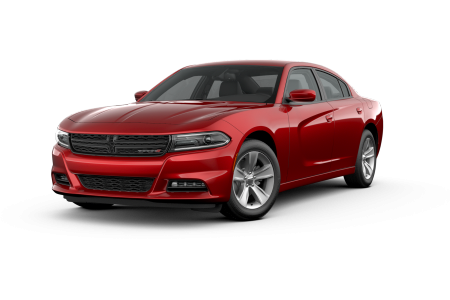 If you want to turn some heads on 1st Street and cruise down I-88 like never before, the powerful Dodge Charger and Dodge Challenger offer bold styling and upper-echelon performance that's hard to resist. 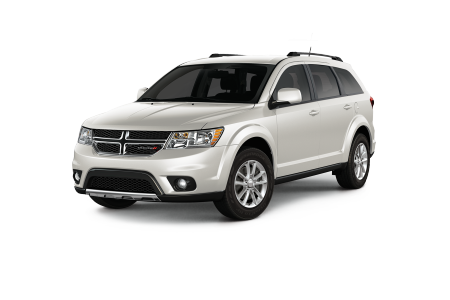 The Dodge Journey is also an excellent pick for any Dixon driver with its three-row seating, smooth ride, and affordable pricing. At Ken Nelson Chrysler, we have a car for everyone; let us help you find yours! 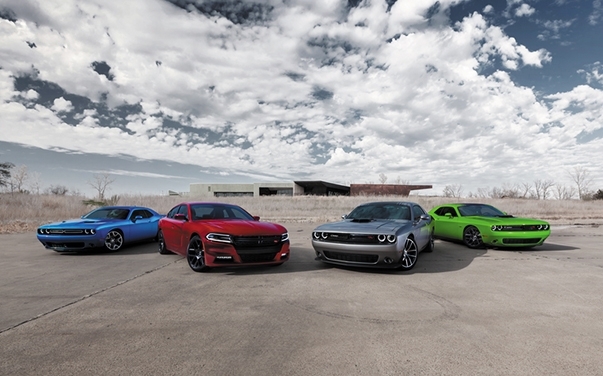 Lease a new Dodge model at your local Dixon, IL dealership. At Ken Nelson Chrysler, we believe that even with a respectable selection of vehicles, a dealership is nothing without high-quality customer service. With knowledgeable auto sales associates and well-connected financing professionals by your side, your purchase experience at our Dodge dealership will be stress-free and enjoyable. We're eager to show you everything our selection has to offer. 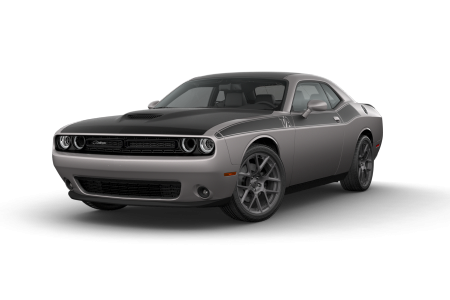 Visit our Dixon, IL Dodge dealership today to get behind the wheel of what could be your next car! We understand that blocking out time for car service can be tedious, but we can help! The Ken Nelson Chrysler auto service center has a team of Dodge-certified mechanics who are passionate about their work and will get you back on the road in a flash. With 24-hour service, free WiFi, shuttle service, rental cars and drop-off services, we'll make your next car repair experience as convenient and straight-forward as possible. We offer everything from oil changes and brake inspections to engine tune-ups and transmission repairs. Schedule an appointment today by filling out our online form, calling, or stopping by our Dodge dealership in Dixon, IL!